He said: "I don't think Jack is a ten. I think he is a deeper player, but he is not playing deeper. You'd have to ask Arsene [Wenger] why that was. He [Southgate] has called up Jack Cork, who I like and think is a good player, but Jack Wilshere has got to move. It is alright Arsene Wenger saying a fit Jack Wilshere gets in the England team, but you have to play for Arsenal." Adding to the topic, Merson cited that Wilshere should probably move abroad in January to the likes of AC Milan as his style of play does not suit English clubs, who are battling for relegation this term. 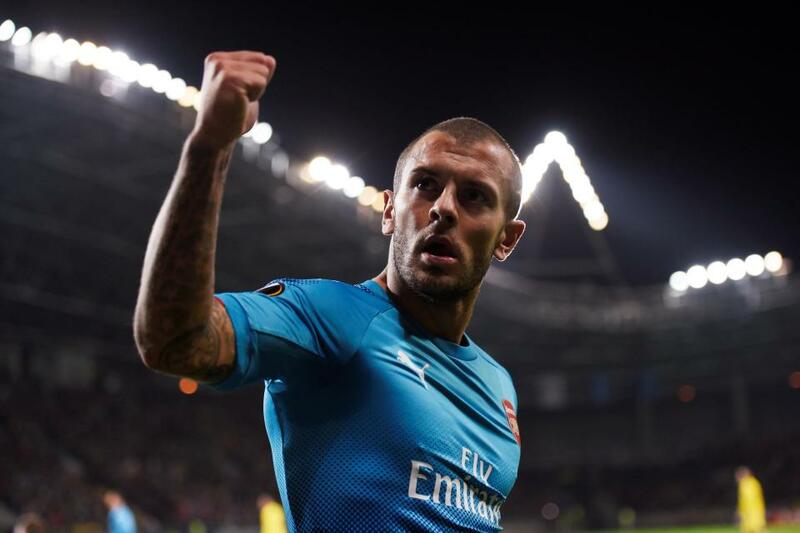 Despite this, Wilshere has previously cited he is content with his position at the Emirates, and he hopes to receive additional game time during the festive period. Wilshere is currently contracted to the Gunners until the summer of 2018, and it looks more and more likely that he could be shown the exit door in January, unless he commits to a fresh deal. Similarly to Wilshere, the likes of Alexis Sanchez and Mesut Ozil have entered the final year of their contracts, and Arsene Wenger has a busy winter transfer window upon him.